There's been a sort of wide-spread obsession with survival games of late - I'm certain you've all noticed it. Enter the survival MMORPG - a game which hurls its players into an open world where they can either compete (or co-operate) in order to survive. Today, we're going to look at a few of the best games from this genre. A Weekly Recap of MMO and MMORPG News for Friday February 14th. Your Daily MMO and MMORPG News for Wednesday February 12th. 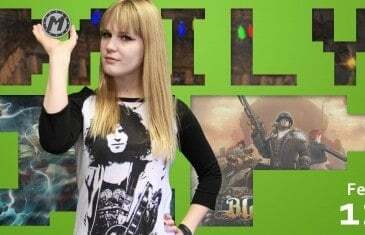 Today Bethany discusses Lord of Ultima, Rust and World Tour Fishing. 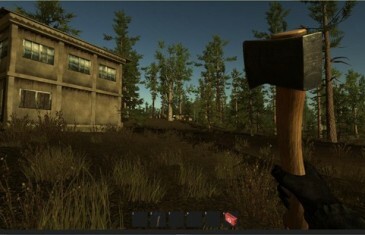 It was recently announced that the popular survival MMO Rust has sold over 1 million copies but popularity in the MMO space is a double-edged blade as more players introduces more hacks and cheaters into the game. Your Daily MMO and MMORPG News for Tuesday February 11th. 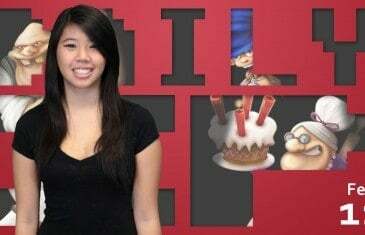 Today Nicole discusses Awakening of Heroes, Dead Island Epidemic and Rust. 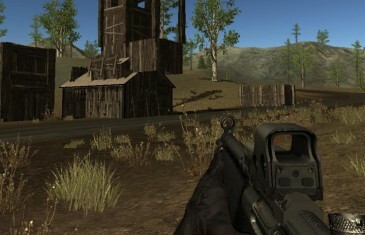 Rust is a survival MMORPG currently under development by Facepunch Studios. 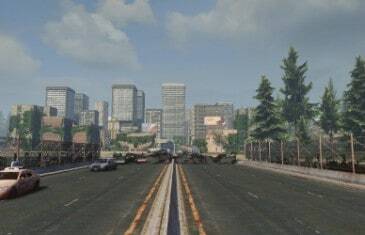 It takes place in an open world, sandbox, environment where players are free to explore, gather resources, and build where they please. Your Daily MMO and MMORPG News for Tuesday January 21st. 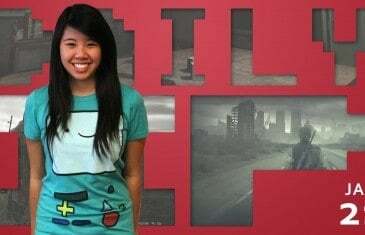 Today Nicole discusses RUST, DayZ and Final Fantasy XIV. Facepunch Studios founder Garry Newman has a lot to celebrate following the Early Access launch of Rust as the new development studio announces some exciting news.